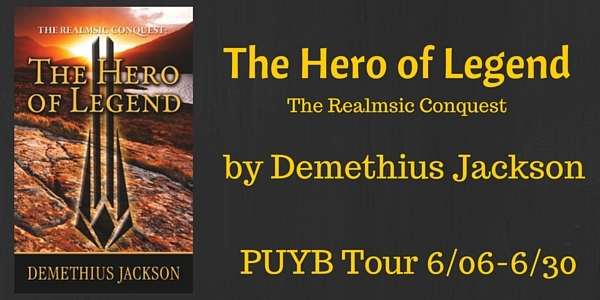 Demethius Jackson is an author living in Dallas, TX. He writes magical fiction that inspires. 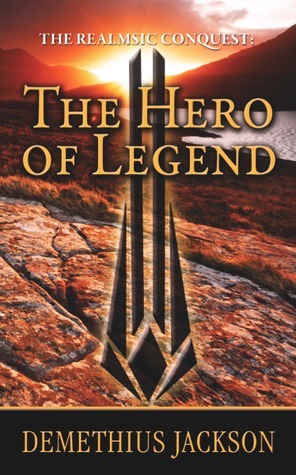 Or, as he often calls it, "Self-Help Fantasy.” As his characters learn from their experiences, readers can also identify with them, see how they overcome obstacles, and hopefully find motivation to face their own life challenges. 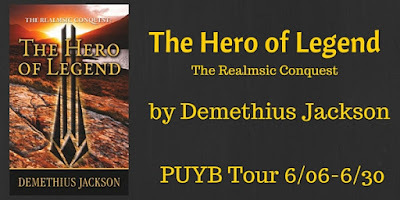 His two-part book series entitled, The Realmsic Conquest, chronicles the struggles of the world's only magical kingdom. Since its establishment, the kingdom has been ravaged by endless warfare, and must undergo a transformative quest to find peace. Jackson is an alumnus of American University’s School of Communications in Washington, D.C, and is a native Washingtonian. Throughout his career, he held positions at global media and cinema companies. In July 2010, he published his first book. Initially releasing The Realmsic Conquest as a completely rhyming epic-adventure, he spent the following years expanding the story of the Realm at the request of fan-feedback.